You know what I love best about the change of seasons? Getting warm and cozy next to the fireplace. 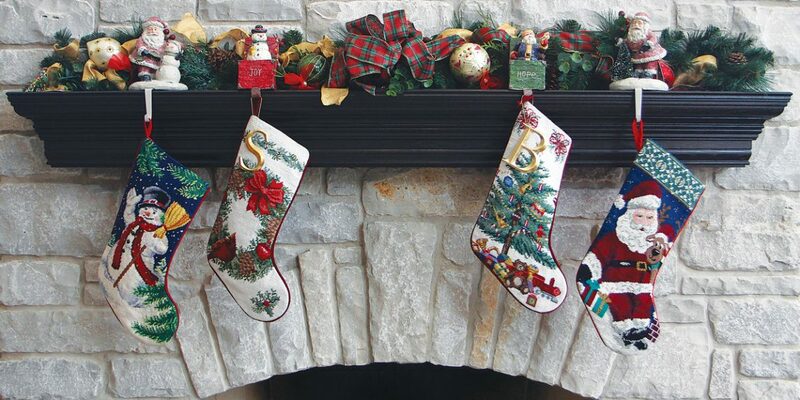 Growing up we had a fireplace and decorating the mantel with my parents was always something I looked forward to. Whether we were decorating for a birthday or a holiday, it’s one of my favorite traditions. Sitting with family and friends drinking hot chocolate and coffee and sharing memories always makes me happy. Luckily for me, I get to see fireplaces here at Suran Built all the time, whether it is beautiful pictures from client’s homes, or looking through magazines to see the work we’ve completed, it makes me feel all warm and fuzzy on the inside. Suran Built remodels kitchens and bathrooms but we also work on fireplaces too! From turning a wood burning fireplace to a gas burning one, or restoring and refacing, Suran Built does it all! Now is the perfect time to come and see what we’re all about and to start thinking about updating your fireplace before the cold weather is upon us.